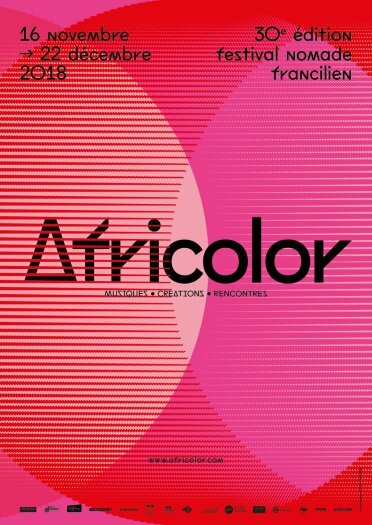 The Africolor Musical festival Paris is an annual concert showcasing each year the best selection of artists coming from Africa and the Caribbean. The festival lasts almost two months. It features concerts spread throughout the Seine-saint-Denis department in the Northeastern Paris and its surroundings suburbs. Africolor presents talented musicians and offers a highly famed program reflecting their reputation. It is an occasion to discover infantrymen balafon players, the Mandinka vocalizations of the voltigeurs squad, steel band infantry and other world music bands performing in Paris - Ile de France. The festival is an adventure of confrontation and risks. From African waltz to Mandinka Christmas, from the performances by Fet Kaf to the Cérémonie du café, it features both local and international musicians from all over the world, from all backgrounds, performing together year after year. Each year the festival rolls, sways, shakes, joggles and swings together to better seduce you. Past performances have included internationally renowned artists in most venues located near bars, restaurants and hotels in and around the north east territory of Seine Saint Denis and Greater Paris. Here is a list of venues for live performances : Dynamo de Banlieues Bleues Pantin, Espace 93 located in Clichy, Atelier du Plateau located in Paris, Canal 93 in Bobigny, Théâtre des Bergeries in Noisy-le-sec, University Paris XIII in Villetaneuse, etc."